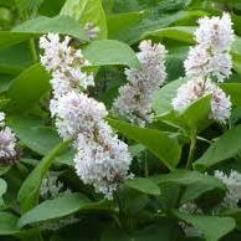 This Syringa is a deciduous Spring flowering shrub. 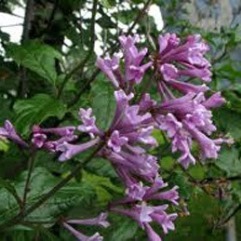 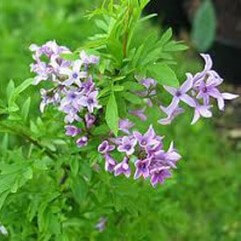 It has flower heads about 10cm in diameter in a soft mauve colour. 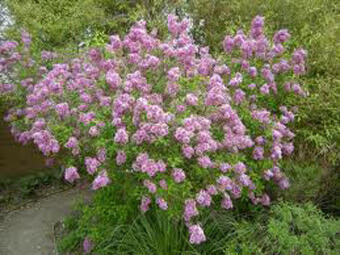 Great specimen, hedge or border.